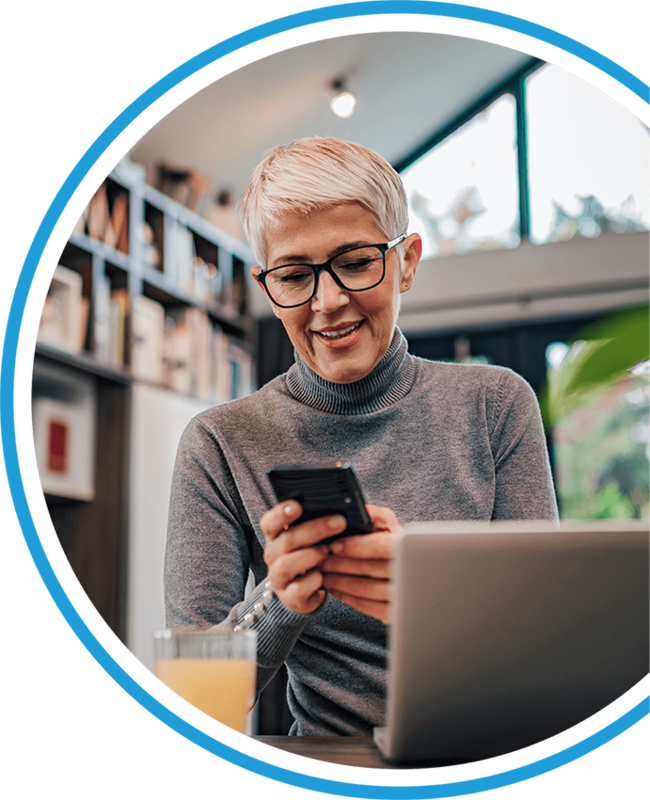 Introducing a way to build relationships, keep your business top of mind, and grow your revenue through automated two-way text messages. Wired Client is entirely automated so you and your staff don’t have to spend time worrying about whether or not you remembered to send your messages. Offers an integrated survey that helps you keep track of your Net Promoter Score, while driving positive reviews to your Google My Business page and social media channels. Decide what you want to say, and when. From appointment reminders to holiday or birthday greetings, to milestone congratulations, to post-appointment surveys and reactivating dormant accounts - just write it, schedule it and forget about it. Your message will go out automatically. Should your clients reply to a text message, you’ll be notified in the Wired Client app. Your staff can then text back to continue the conversation - and it’s all logged! Use Wired Client to help you bring dormant clients back into the fold. Automatically send out a text reminder that you’re checking in if they haven’t been in for a while or have cancelled without re-booking. Growing your revenue and enhancing client satisfaction without investing time or manpower is that easy! Wired Client APIs (Application programming interfaces) can be used by third-party CRM systems to transfer and manage. Staff or client records in the Wired Client system. REST stands for Representational State Transfer.It is an architectural style for developing web services. 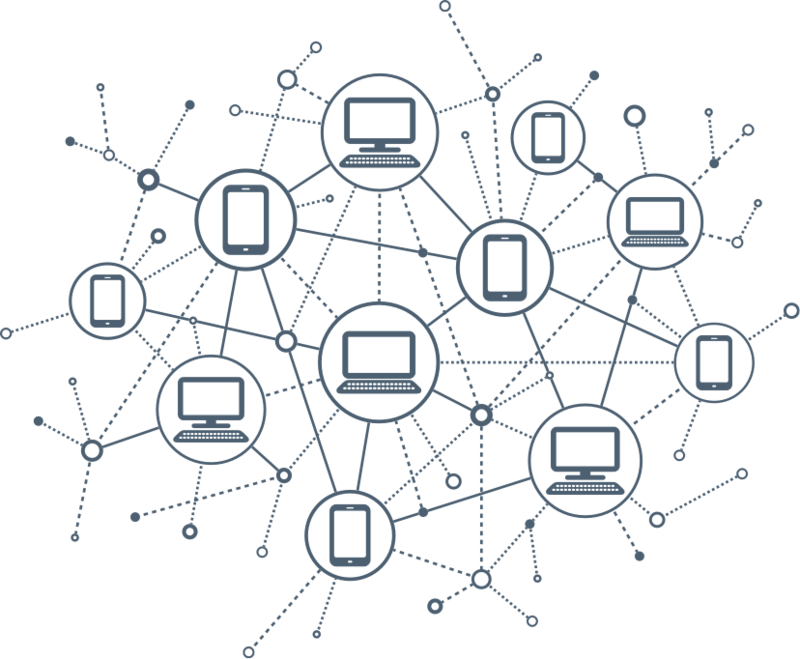 The term REST API is used here to refer to an API accesses via HHT protocol at a predefined set of system URLs. The Wired Client software has been a great addition to our marketing efforts. 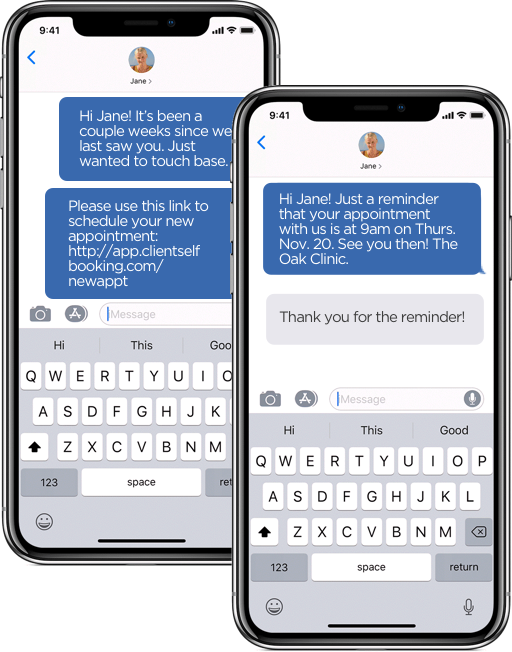 The automated text messaging service has truly helped us communicate and engage with our physical therapy clients regularly without having to spend time distributing the messages. The software is intuitive, the on-boarding process was informative, and the integration with our system was seamless. All in all, Wired Client has been a value-add to our clinic. Wired Client has been a great addition to our administrative and clinical team! We have used Wired Client in many helpful ways. First, it has helped us stay in contact with our clients. When we had a major earthquake and our computers and phones system was down, we were able to access Wired Client through our phones to text and check in on our clients. We also are able to send feedback surveys and birthday messages, which all help to personalize our clients' experience at the clinic. Not only does it help us keep in contact with our active clients, it also helps us stay in touch with potential clients. We are able to periodically check in with these leads which improves our customer service and ability to move these potential clients from the waiting list. From the clinical side, our therapists enjoy the ability to send a quick text message to families about what they need to bring to therapy the next day without having to give out their personal cell phone number. Finally, Wired Client is cost-saving. We have been able to text clients on holidays to remind them that our office is open, which has helped to decrease no-shows. The monthly subscription price can't be beat, and it is definitely worth the cost-savings it provides! Since starting with Wired Client, we’ve had our no-shows reduced by half and a noticeable improvement in client engagement. The ability to quickly send a message to multiple clients at the same time has been a major time saver for our admin staff and I can’t imagine going back to our old way of communicating.